BB5 Best Easy Service Tool (Infinity Team)it's new key that allows to service Nokia phones. Sometimes customer can ask save data from dead set before reflash it or repair. Like phonebook or gallery or calendar or... something else. At this stage technican can use our dongle to make backup of usefull data of the customer and flash the phone without any problems Flash dead phones using USB cable RPL backup, S40 DEAd mode content flashing ( afterflash we not have empty gallery ) and so on. Infinity Box PinFinder Adapter 2in1 it's leatest version of PinFinder adapter that contains also Infinity interface and 30 cables. Hardware allows find Rx and Tx pins as well as select manually Rx and Tx pins for different models (different CPU and hardware platforms) in automatic and manual mode. 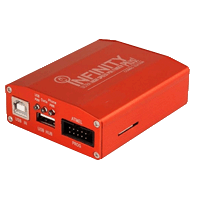 Infinity Box PinFinder Adapter can detect pinout for working phones and for phones with damaged software (phones with damaged hardware must be repaired before pinout detection procedure). Smart-Card, which is integrated into Infinity Box, should be activated to use PinFinder Adapter. Activation is free of charge and takes only several minutes. 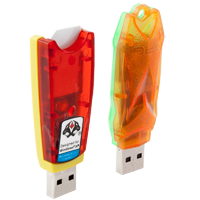 Infinity COMBO PACK (Dongle + Best) it's combo pack of 2 USB dongles - Infinity-Box Dongle for MTK / MediaTek, SPD / Spreadtrum, RDA / Coolsand, etc. 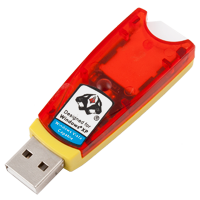 with access to support area (software, flash files, drivers, manuals, updates, bug-fixes, etc.) 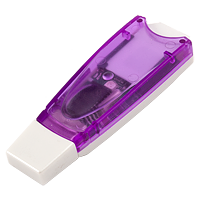 and Best BB5 Easy Service Tool it's new key that allows to service Nokia phones. Sometimes customer can ask save data from dead set before reflash it or repair. Like phonebook or gallery or calendar or... something else. 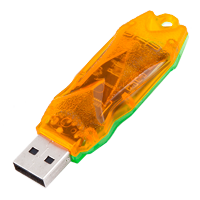 At this stage technican can use our dongle to make backup of usefull data of the customer and flash the phone without any problems Flash dead phones using USB cable RPL backup, S40 DEAd mode content flashing ( afterflash we not have empty gallery ) and so on. Infinity Plus 2in1 PinFinder + Infinity Dongle-Box includes upgraded Infinity Box Plus with Infinity Dongle-Box and ultra high speed Pin Finder Adapter integrated .Infinity Box Plus with smart card and Pin Finder Adapter integrated is a dynamic, well protected multiplatform solution that supports over 50 phone brands and helps user to find Rx and Tx pins as well as select manually Rx and Tx pins (different CPU and hardware platforms) in automatic and manual mode. 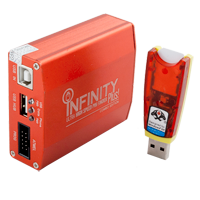 Infinity Box Plus with Pin Finder Adapter provides up to 2 seconds pinout detection, supporting even cell phones with damaged software (phones with damaged hardware must be repaired before pinout detection procedure). nfinity Plus Basic Pack includes special adapter to connect cables for Chinese cell phones.